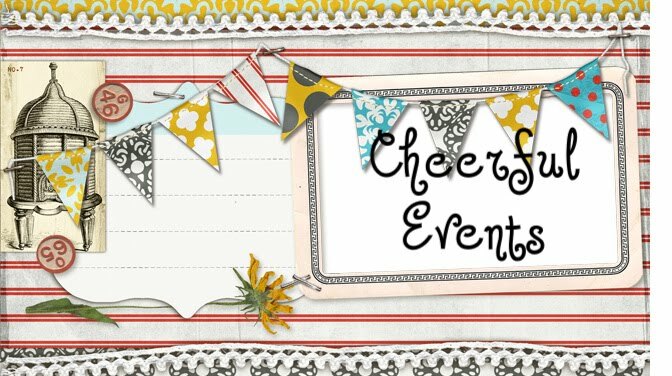 Cheerful Events: What's In A Name? What’s in a name? My dog is about to turn 16 years old. Her name is Mischief, and she has lived up to it fully. With every transgression, chewing something up, accidents where they shouldn’t have happened, my sister would give me a hard time about it, ”well what do you expect you named her Mischief.” Then several years later she got a puppy, she named her Lacy. The first time she left her home alone in her puppy crate, the puppy got out and my sister came home to find that she had shredded her antique lace tablecloth, Lacy indeed! It’s always a little funny when someones name matches their occupation or hobby. I had a professor in college by the name of Dr Sailor with a great big sailboat that he was kind enough to take a big group of us out on one day. You see people with funny names every once in a while; Dr Smiley who’s a dentist, the unfortunately named medical doctor, Dr Kwak. A couple of nights ago the promo announcement for the CBS evening news made me laugh so hard I grabbed a piece of paper and wrote it down verbatim. The newscaster announced: “He said he did it! 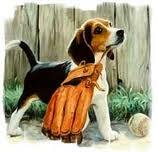 New developments in the Weiner scandal, tonight at 11:00!” Cracked me up! Yeah he even managed to get elected to congress with a name like Weiner, but the poor guy never really had a chance! Also these are trying times to be a newscaster.